The Senate voted 54-41 to confirm Ray Thursday. The vote fell almost totally on party lines. One Republican missed the vote. Four Democrats voted yes. All the no votes were Democrats. 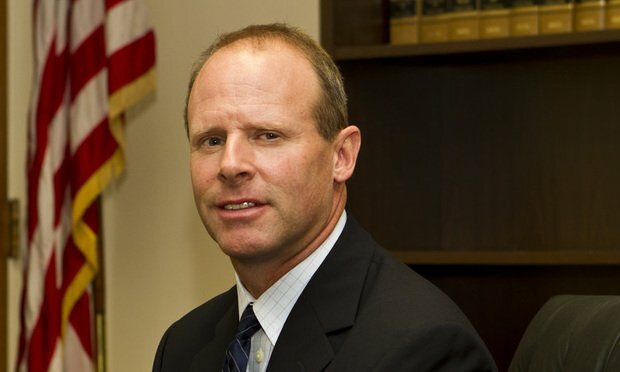 After waiting a year and four months, Georgia Court of Appeals Judge William “Billy” Ray II has at last been confirmed by the U.S. Senate as President Donald Trump’s nominee to the U.S. District Court for the Northern District of Georgia.